Beef and sheep farmers in the north of Scotland are invited to attend two free ‘Meat the Market’ meetings to help improve their livestock selection and presentation for slaughter and boost their bottom line. 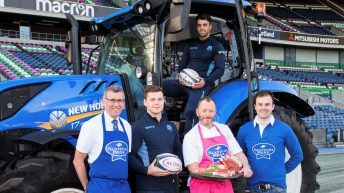 Both meetings are being held at Woodheads in Turriff and are part of a series of ‘Meat the Market’ events organised by Quality Meat Scotland (QMS) around Scotland. 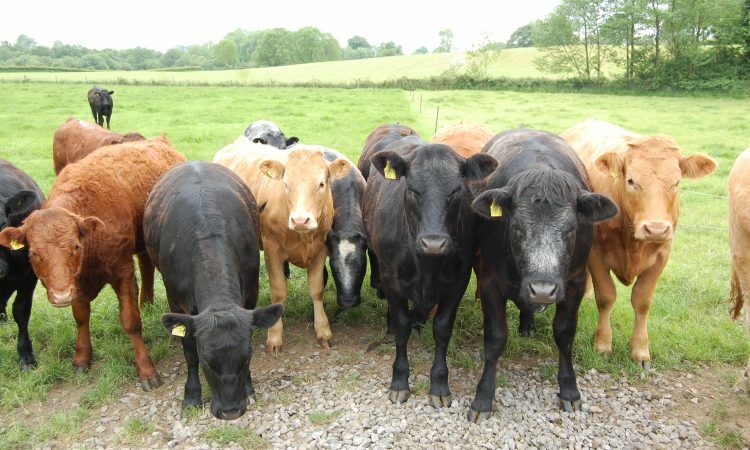 The meetings aim to highlight the key factors that need to be considered to ensure that livestock meet target carcase specifications required by processors. The first meeting on Wednesday, March 6 will focus on cattle selection and the meeting on Thursday, March 7 will focus on selecting prime lambs. Although each meeting will focus on different types of stock, both events will explain how market and carcase specifications may differ based on customer requirements. Carcase weights, grading and presentation will also be covered to help farmers maximise their returns and minimise the risk of condemnations and carcase downgrades. Those who attend will also have the valuable opportunity to visit the processing plants to assess the weight and grade of a selection of stock in the lairage of the processing plant before seeing the carcases graded in the chiller. The key speakers at both events will be George Allan and Adrian Crowe from Meat & Livestock Commercial Services Ltd (MLCSL) – the only independent provider of abattoir authentication and classification services to the British processing industry. Places for the events on March 6 and 7 will be strictly limited so early booking is recommended to avoid disappointment. Refreshments will be provided. Those wishing to attend these events must be over 18 years of age and provide some photo identification. To book your place for any of the events and for further information about the meetings please email Heather McCalman on: [email protected].